Hello there Leo Listeners and welcome to another video.My name’s Cara and I help advanced English learners fall back in love with their favourite films and series by getting them to break free from the subtitles. 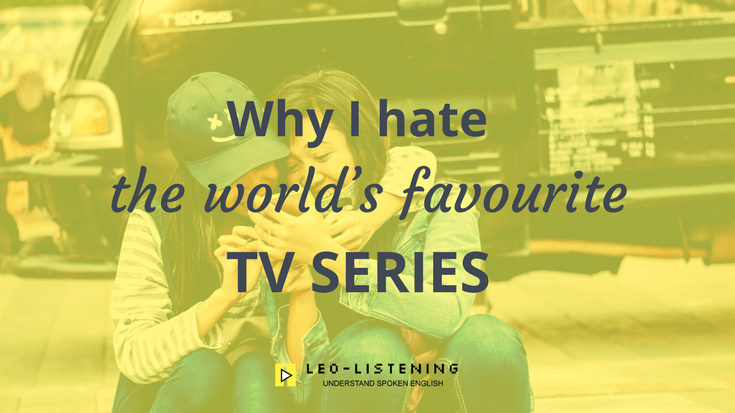 So this week I’ve got a rather controversial listening tip for you as you can tell from the title –”Why I hate the world’s favourite TV series”. I’m referring of course to Friends which many people regard as, if not the greatest series ever, at least the greatest Sitcom ever. I’m not such a big fan. It’s a bit like TED talks. Everyone says “you must listen to TED talks” as if they were the solution to all your listening problems. As if there were something special about them that makes them solve your listening issues. It’s the same for Friends. There’s no particular magic quality about Friends that means it’s a really good choice for something to watch in English. Especially as nowadays, well it’s been like this for a long while, the internet is in English. So all you have to do is type in English what you’re interested in such as “podcasts about surfing” or “audio books about cooking peppers” and you’ll get a result that you can listen to in English about what you’re interested in. So it’s not really an issue “what should I listen to in English?” Because everything is in English and it’s all out there waiting for you. I understand the issue. Maybe in your country all you have on TV is repeats of Friends, so you don’t know about other types of series. Maybe there are Chinese TV shows that I would love, but I don’t know about them because we don’t have them on TV here in France. So here I’m going to talk about some of the issues that I have with Friends, why I don’t like it (I’m going to justify myself!) I’m also going to give you some suggestions of other series that you can watch, other sitcoms, other films that are not friends. Because let’s face it, there’s more to life than Friends! So, why do I have such a problem with this series? I left the UK to move to France in 2007. Friends stopped showing on TV in 2004, but there were repeats of episodes of friends constantly on British TV and I really have the impression that I’ve seen all the episodes at least twice. So I’m just really fed up of seeing repeats of Friends. Also, since the end of the 90s and beginning of the 2000s, (the noughties as we call them sometimes), we’ve been living in a golden age for TV. So that’s a real concept. It’s not just me who invented it. When I talk about the Golden Age for TV, I’m talking about shows like Breaking Bad, Mad Men, Game of Thrones. So I ask myself, why would you watch Friends, a tired, old sitcom, when you could watch all these amazing Golden Age TV series? The third thing that annoys me with friends is it’s not realistic! Now, don’t get me wrong, I know that part of the appeal of a TV series is that it’s escapism. But I do feel that the best series, even sitcoms, have that real element so you can relate to the characters and what’s going on. So in Friends it’s so silly! They hang out in the coffee shop during the day even though they’re all supposed to have jobs! Who does that? The coffee shop has this huge, comfortable couch. No-one else ever sits on it! It’s just the main characters from Friends. When does that ever happen in real life? They live in these beautiful big apartments in the centre of New York City, yet some of them have not-very-well-paying jobs. It’s not clear how they pay the rent, so I have a problem with that. And just some annoying things throughout the series like David Schwimmer has a really annoying voice. Sorry David Schwimmer if you’re watching! Your voice is annoying! The whole thing with Rachel’s perfect hair is just tired now. Some of the jokes and things have grown a bit old. The idea of having to watch an episode and watch Joey saying “how YOU doin’?”. No! I can’t do it! So, what can you watch instead of Friends? I’m going to talk about some sitcoms because obviously part of the appeal of Friends is that it’s a serialised sitcom. So the episodes are short, you watch the lives of the characters evolve over 10 years, the context is always the same, you hear the same expressions every week (how you doin’?). That’s a feature of sitcoms. F is for Family, which is a cleverer or funnier version of the Simpsons or Family Guy. People of Earth, which is about aliens. The characters are really funny, really sweet, really touching. Man Seeking Woman, which is a surreal series about dating in the modern world with Jay Baruchel, who’s funny. How I Met Your Mother, which is a series that has finished now. It started the year after Friends ended, so 2005. It’s a series I used to watch a lot with my partner, and at the same time we used to watch a bit of Big Bang Theory, which is a series that I can’t be bothered to watch any more now. But with How I met your mother, we always found that the characters were more endearing. It felt like they could be people you knew, and you cared a bit more about them than the characters in Big Bang Theory. Another series – this is not a sitcom but I thought of Buffy the Vampire Slayer which has short episodes. If you pay close attention, you’ll notice that the early episodes are very, very funny. You just have to kind of look for it! Also, if you like the themes in Friends, like a bunch of Generation X people looking for love in a big city, I think you would really like a film called Singles by Cameron Crowe, which is from 1992. It’s set in Seattle during the Grunge Era, so the soundtrack is really good, and I didn’t know this before I did some research, Cameron Crowe claims that his film Singles inspired Friends. I’m putting a link to the Wikipedia page so that you can go and check that claim out. Another tip is from one of my offline teaching colleagues. He said he was with a student who was struggling to understand series and he suggested that they go back and watch some series from the 1960s or 1970s. I’ve already talked on the blog about why I think Hollywood films from 40 or 50 years ago are a bit easier. With series it’s going to be even easier for the reasons that I mentioned. You’re watching them every week. There’s the same context every time. They’re a bit more accessible than films. So just to give you a few ideas, you could watch series like The Avengers, Star Trek, Bewitched, Mork&Mindy. There are some good series from that period if you look for them and they should be a little bit more straightforward to understand. So, I’ve given you some ideas. I hope you’re going to try watching something other than Friends if you thought that Friends was the only option out there for you! I’d also like to know are you a Friends Fan? Have I offended you with what I’ve said, or do you agree with some of my points? What sitcoms do you enjoy watching? I’d love to know in the comments so that we can get the discussion going and share some ideas for what to watch. Are subtitles ruining your favourite TV series in English? Fall back in love with your favourite films and shows thanks to my programme “Freedom from subtitles“. Freedom from subtitles is a 4-week individual programme where we work together to help you understand your favourites series without the subtitles. 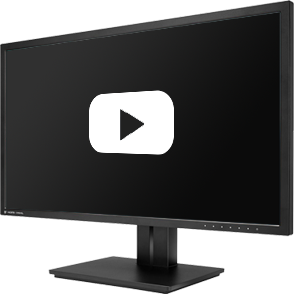 No Skype lessons, just daily activities to help you understand 4 clips over the 4 weeks. Hah! I didn’t realize people were watching Friends still…it’s better left in the past right? If only for the hair 🙂 There are so many other things to see…. I think Netflix picked it up so that’s given it a new boost. And like I said, the repeats are constantly on TV. Not so much in France though. Oh yeah, Rachel’s hair – lol! Then again, Ross always had way too much gel in his – yuck! I’m glad you agree anyway – there are so many series nowadays, and high quality ones at that. I too I’m not a friend of Friends. I don’t watch many sit/coms for reasons you touched on, to come back week after week the characters or character needs to be relatable at some level. I realize that these comedies are fantasies, but if the situation is so constantly improbable that it takes me out of the story, the show becomes annoying at that point, and I’m done with it. I agree, with so many brilliant shows on now, why bother with 10 year old reruns of Friends. Hi Gary. Sorry for the late reply. I’m glad that as a TV/film fan you agree with this perspective. 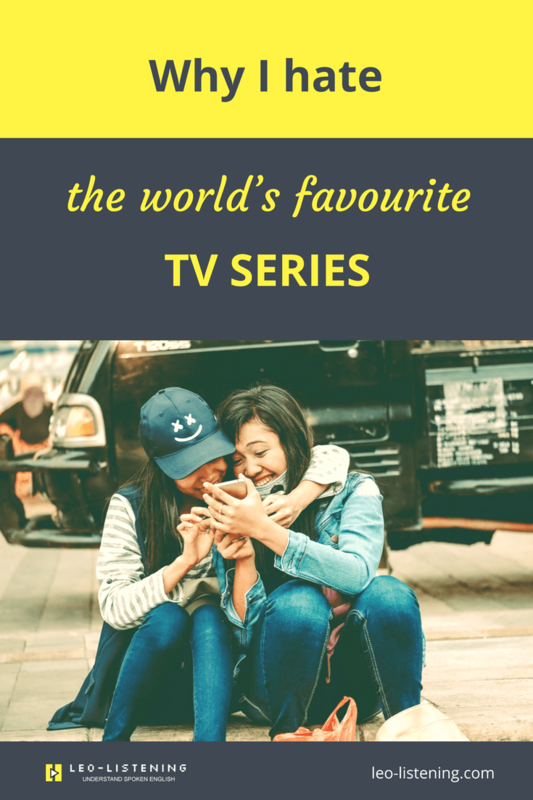 Yes, sitcoms have to be something special if they’re going to hold our attention week in week out, especially with all the competition these days!